Metro Manila- CELEBRATIONS, the 5th Wedding and Debut Exhibit is happening on the 27th of May, 2017 at Palazzo Verde in Daang Reyna, Vista Alabang, Las Pinas City. 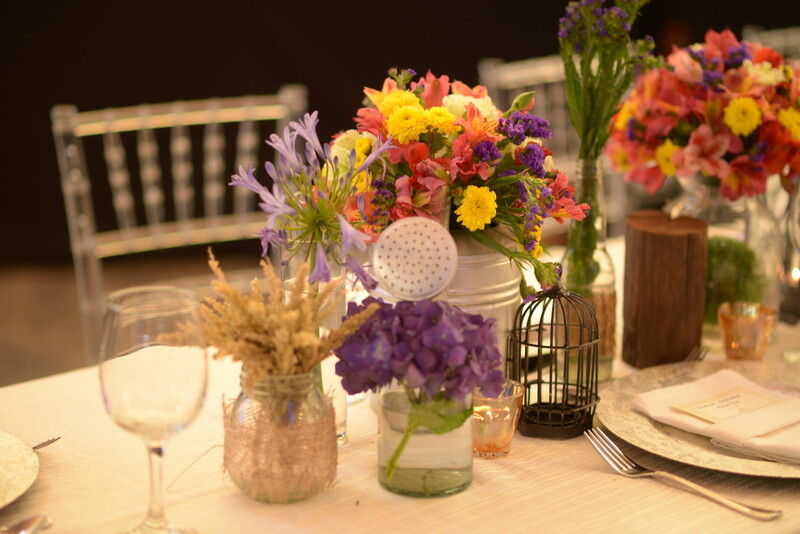 Brides and grooms-to-be, from all over the country, will be coming together for a special gathering of the industry’s best and experts in the field of events planning and execution. 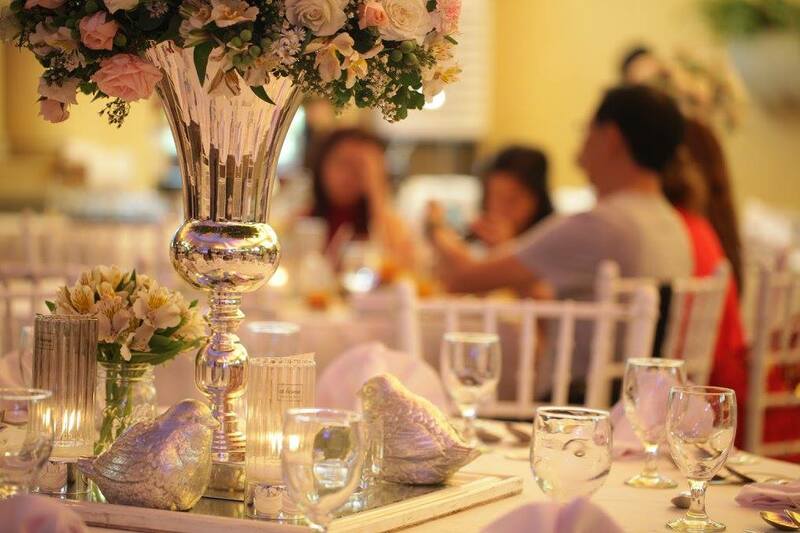 It’s a one-day-event only that promises couples a hassle-free one-stop shop of all suppliers needed to mount the biggest event of their lives. 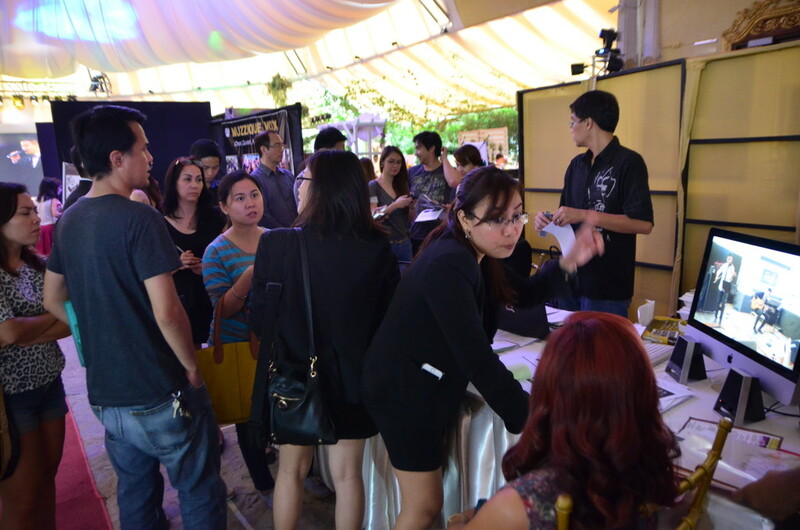 Free consultations, promos and raffle prizes await all those who will make reservations on the day. 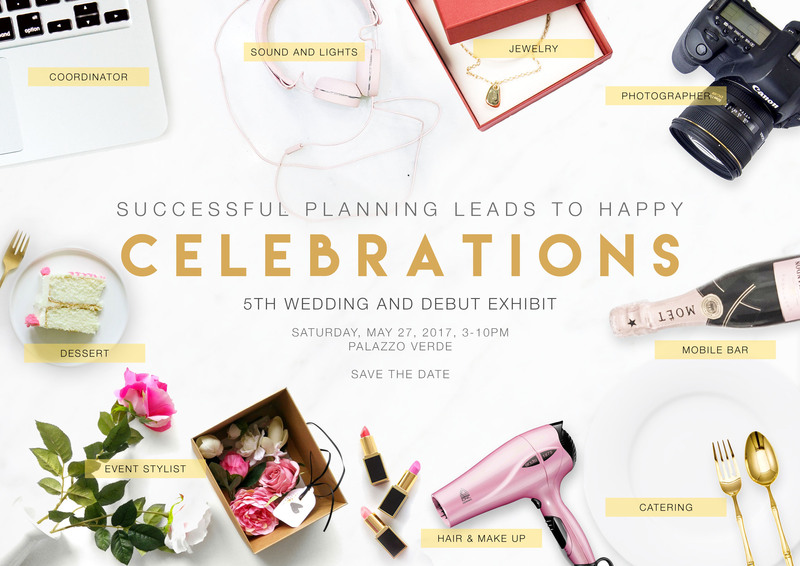 This year’s exhibit, themed “Successful Planning Leads to Happy Celebrations” gathers 30+ exhibitors which include caterers, stylists, photo &video, designers, entertainment, lights & sound, coordinators, among others. 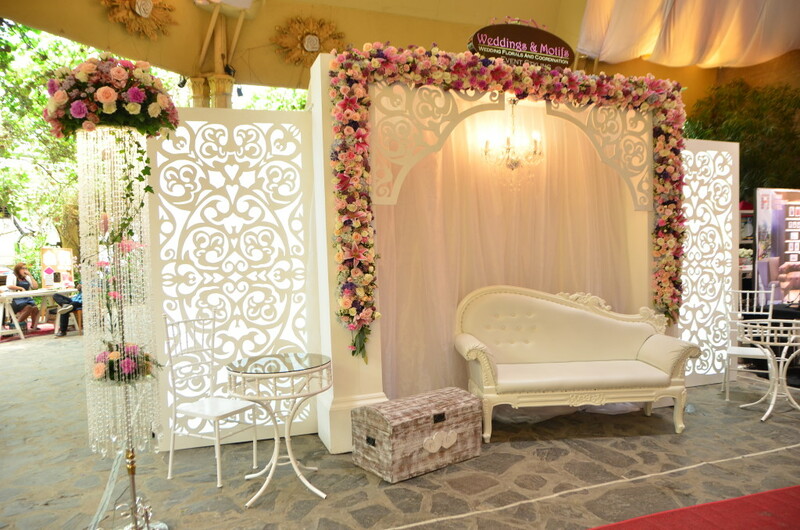 Whether you are planning for a wedding 18 months to 3 months prior, the exhibit provides options on how best to plan and choose suppliers based on your own vision and budget. 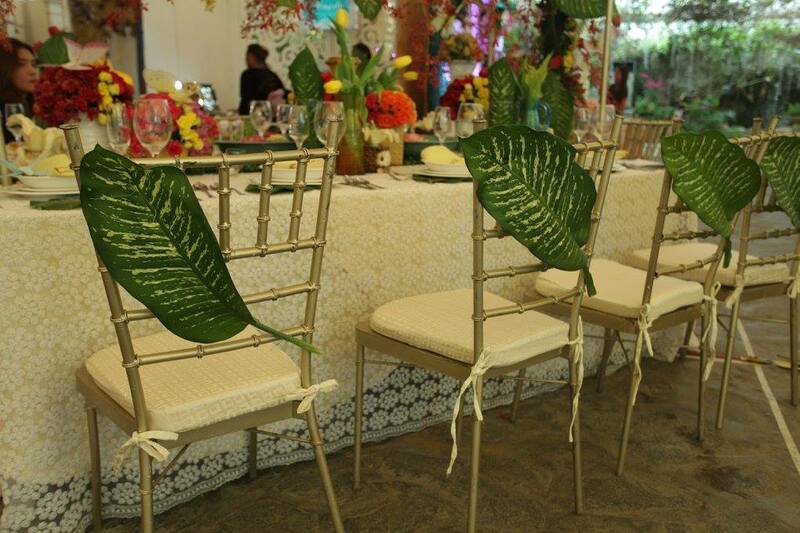 “We work together with our partners to create events based on the vision of our clients. So the exhibit has become a planning tradition over the years” says Emma Amores, General Manager of Fernbrook Inc. “Since the exhibit brings people-clients and suppliers, often to meet for the first time, it is a fun-filled and exciting activity that everyone looks forward to at this time of the year” she adds. 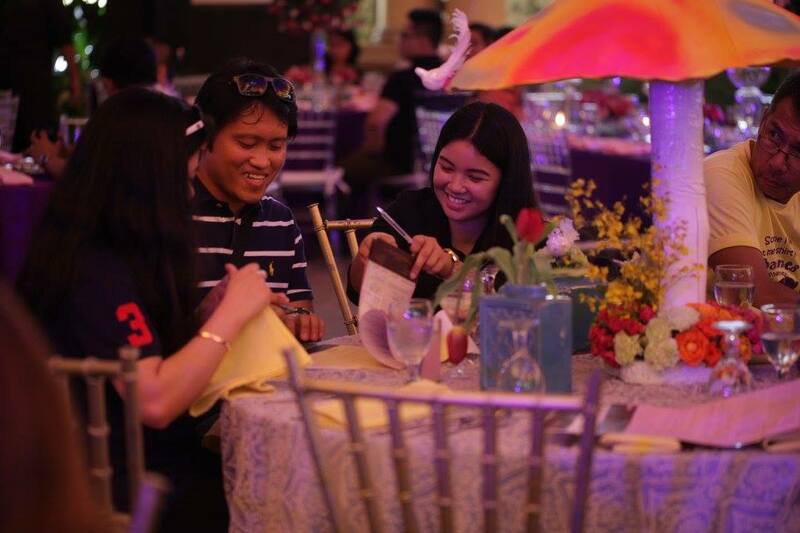 Moreover, it is the relationship of the suppliers with each other and the venue that makes planning for a client’s event more successful according to Ms. Amores. 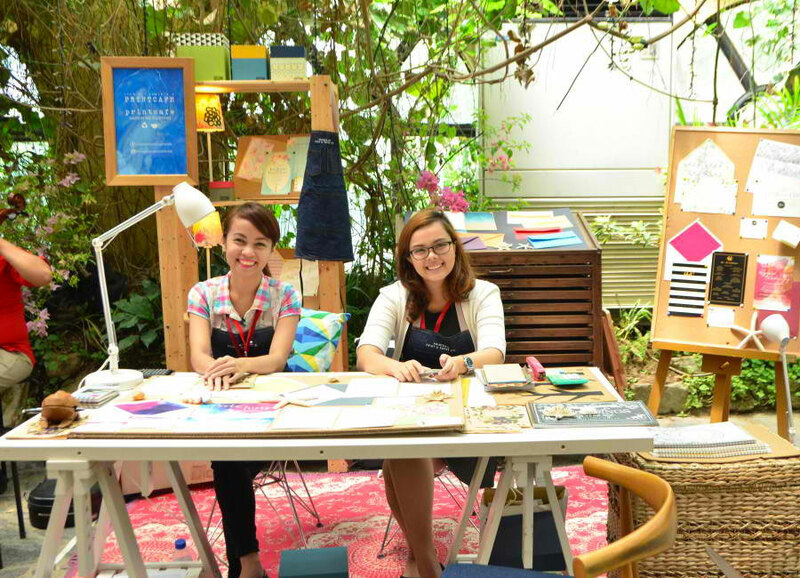 “We encourage our clients to get suppliers who can work with each other at the very least. There is better coordination if people mounting your event have a long history of working together in the past because they know each others’ strength and weaknesses so they can support one another in every project”. 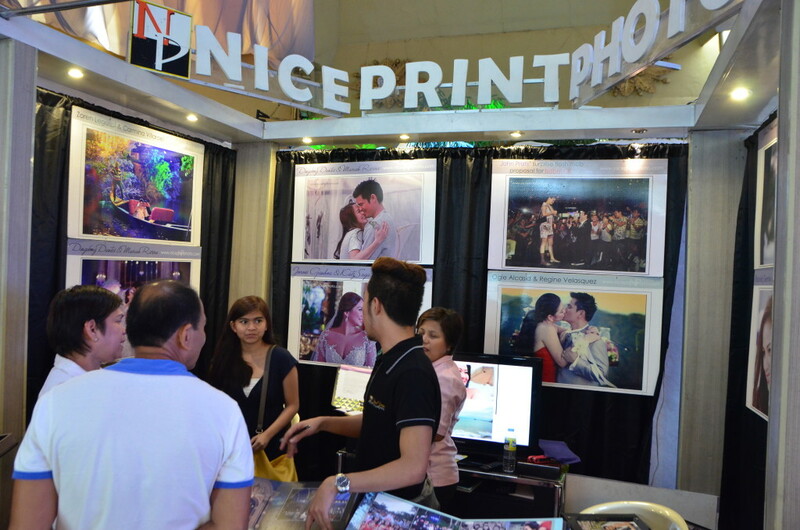 She added that the venue welcomes non-accredited suppliers to join the exhibit. “We are very eager to get to know new and even the old ones and look forward to work with them as well”. 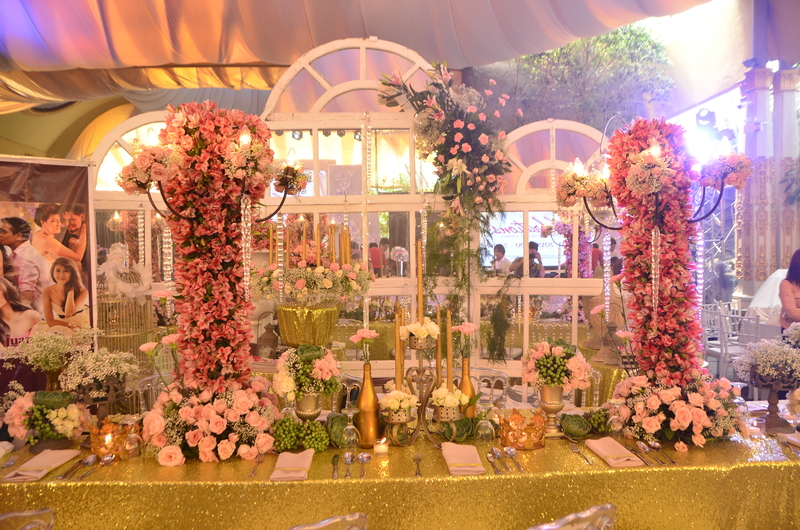 This year’s theme aims at promoting successful planning which Palazzo Verde says they take an active position supporting the clients and their chosen suppliers. The event highlights a separate Tasting Room from the Exhibit hall. 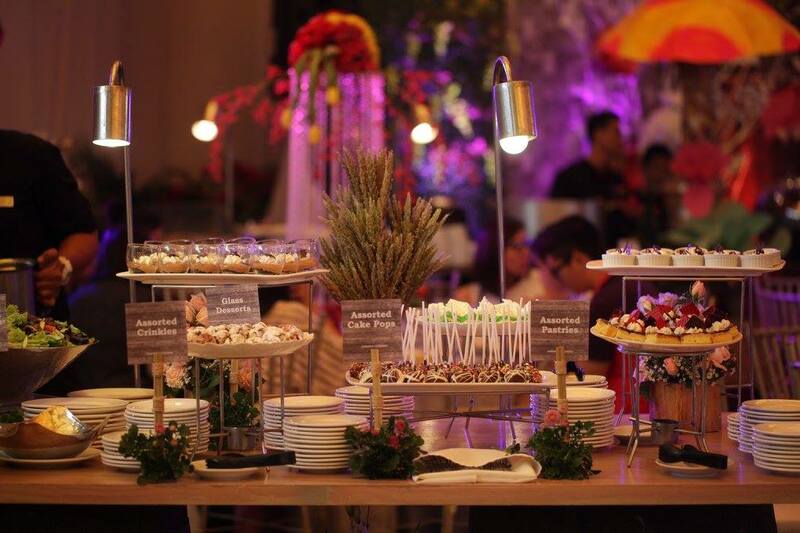 This is where all Palazzo Verde’s accredited caterers showcase their latest menu for all couples to try. Aside from discounts and promos, there will be minor and grand raffle draws. Exciting ticket items are up for grabs for those who are going to book events in Palazzo Verde as well as suppliers on the day. 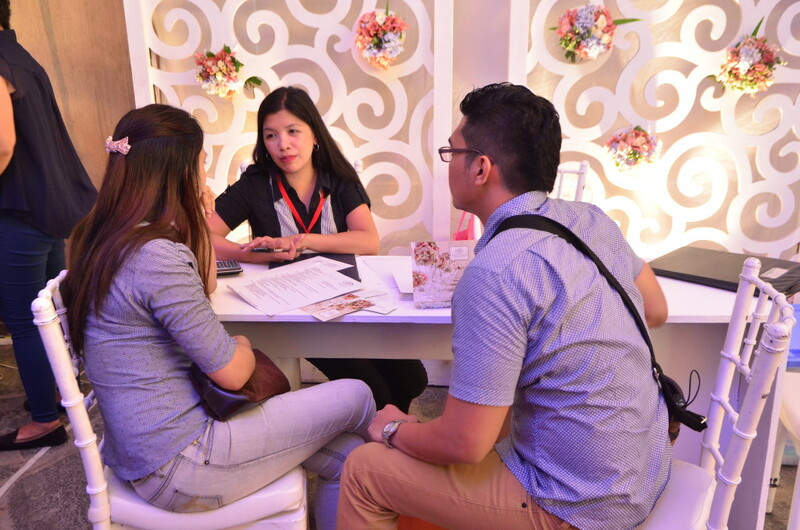 New this year is the free event consultation booth of Manila Bride where couples can get a copy of the latest issue of the magazine free, chat with the editors and event experts for advise and tips, or buy its limited edition Date Book. Don't forget to put the Hashtag #Celebration on your message! 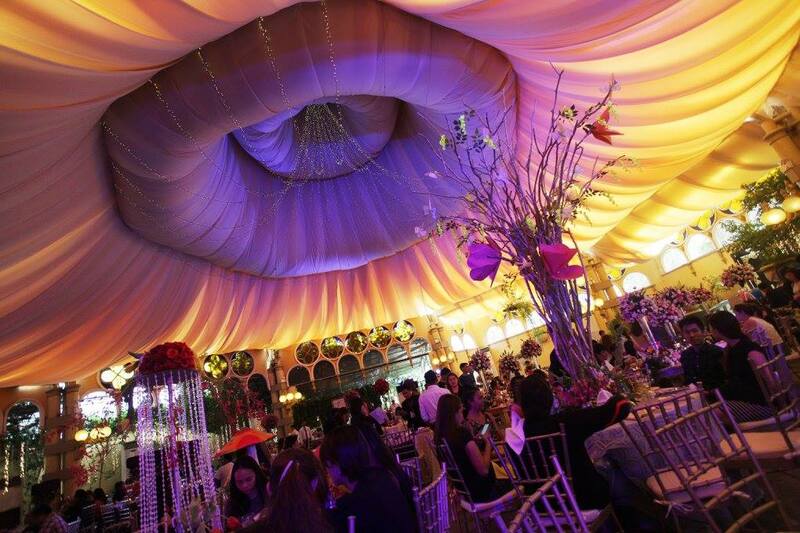 CELEBRATIONS is presented by Manila Bride magazine and Palazzo Verde.